Hi, everyone! I’m absolutely thrilled to be sharing this first podcast episode with you. Today, I’m going to talk about the best meditation techniques I know, use and love as a Coach. You’ll find a brief description of each one of them, and an explanation why I recommend trying them and how they can improve your quality of life. 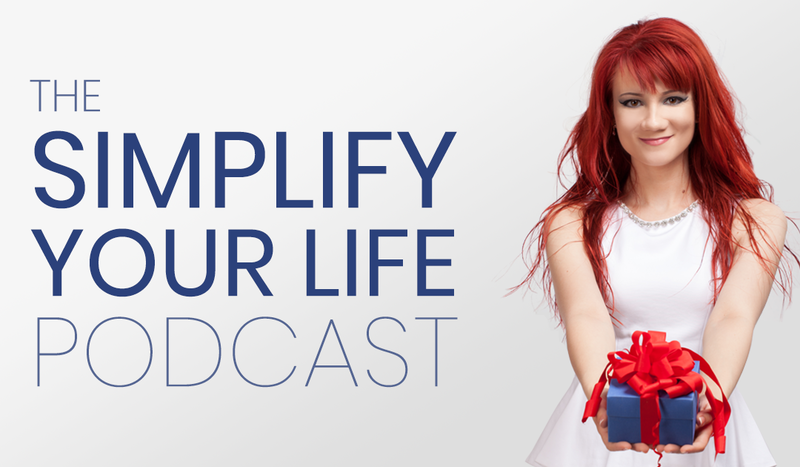 Make sure to subscribe to the ‘Simplify Your Life’ Podcast, so you don’t miss out on different ways to make your life better, simpler and more fulfilling. Thanks for listening! Make sure to come back tomorrow to get your bonus audio: meditation technique number 1.